In the words of the minions I love so much from Despicable Me... Whaaaaat? I'm shocked and also honored to be a nominee for this award. I believe I had to read the comment jestimous left on my blog about five, six... eighteen times before I could even start to believe it. 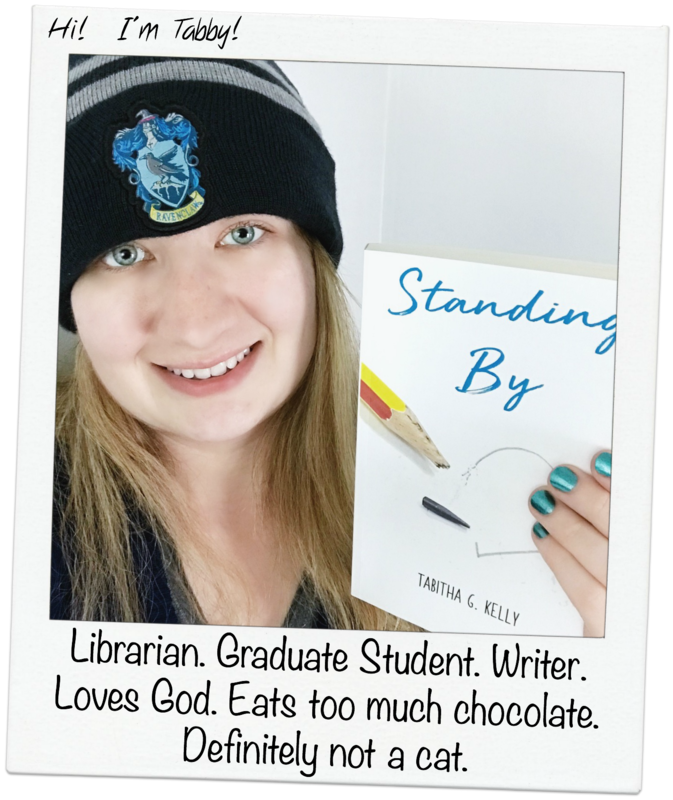 And actually, I'm … Continue reading Sisterhood of the World Bloggers Award Nomination!